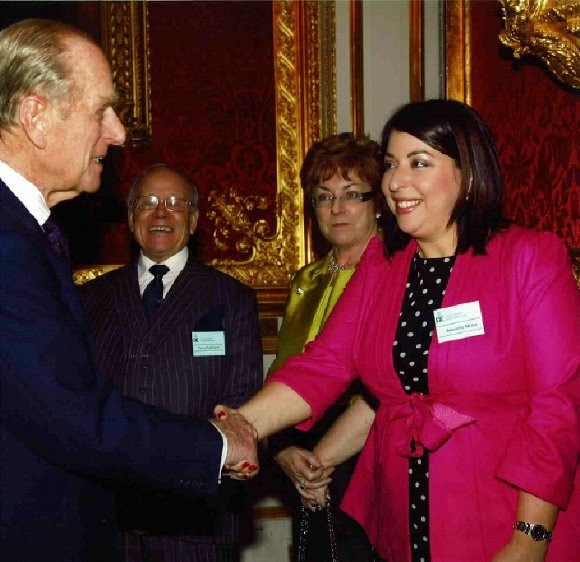 I remember when I went to a gold Duke of Edinburgh awards ceremony back in 2010. I was lucky enough to not only meet Prince Phillip but I also received a guided tour of St James’ Palace with my other half which was simply breath-taking. Sadly, however, we shared the day with another couple who, when they discovered I was a lawyer, said in unison without any qualms, “We hate lawyers!” I thought they were joking at first but soon realised they truly did despise my profession and as a consequence, me! So what is it about us legal folk that makes us so unpopular? I specialise in two areas of law that come in for a lot of criticism from the press and the general public so I suppose I experience a double whammy when it comes to trying to overcome preconceptions. Even though I chose against a “life of crime” or at least, a career in the world of criminal law, I never once blamed the lawyers for their clients’ misdemeanours. Those who take the view that the lawyers who defend the accused are to blame for the alleged crime should go and live in North Korea where there is no such thing as a democracy! Don’t get me wrong, when I hear of murder cases and heinous crimes being tried at court, I get shivers like the majority. I have the natural reaction of putting myself in the shoes of the victims and feel blessed to have my family and loved ones around me, well away from anything like the horrors sometimes uncovered in court. I would be far more horrified, however, to live in a country where the accused is denied representation or the right to defend themselves because the crime they are accused of is something the majority thinks is heinous. In my motoring practice, I represent clients for offences ranging from causing death by dangerous driving to drink driving and minor motoring charges. I can understand why motoring offences get people hot under the collar but I can also understand my clients, some of whom suffer from addiction issues, or have simply made one off foolish errors of judgement. If ever I decided not to pursue a valid legal point or exploit a “loophole” in my client’s defence, because it would be seen by some as morally wrong, then I would be negligent. Nowhere does it state that the lawyer must decide who is truly innocent or what is morally acceptable and only represent them. My job is not to judge. My job is to do whatever is lawful and in the best interests of my client whilst complying with my duties to the court and professional obligations.